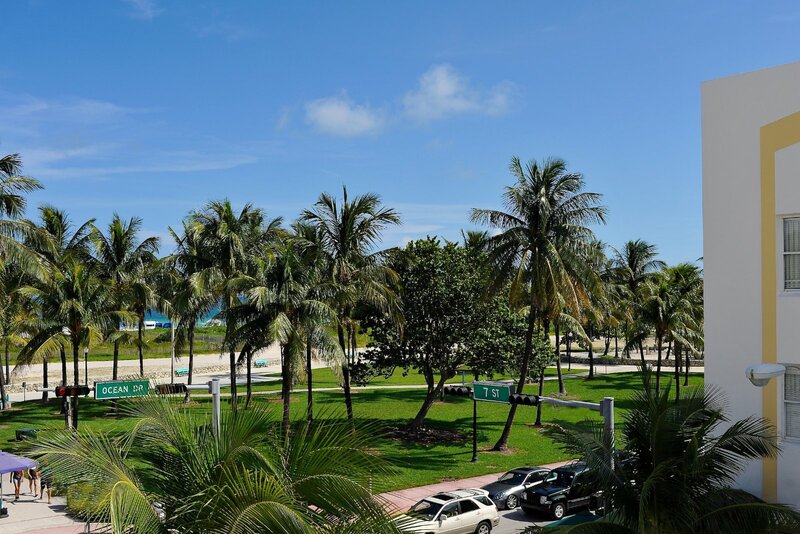 You'll not only stay steps from top South Beach destinations, you’ll also love coming back to your Avalon Hotel room after exploring Miami. 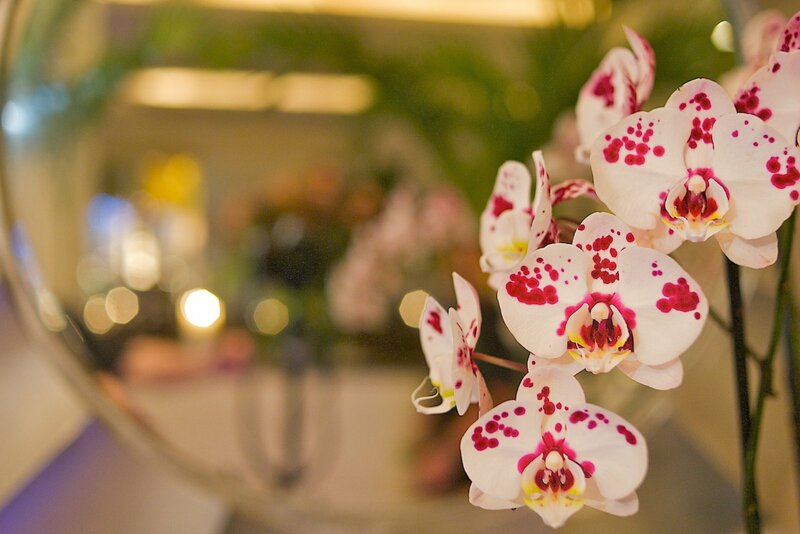 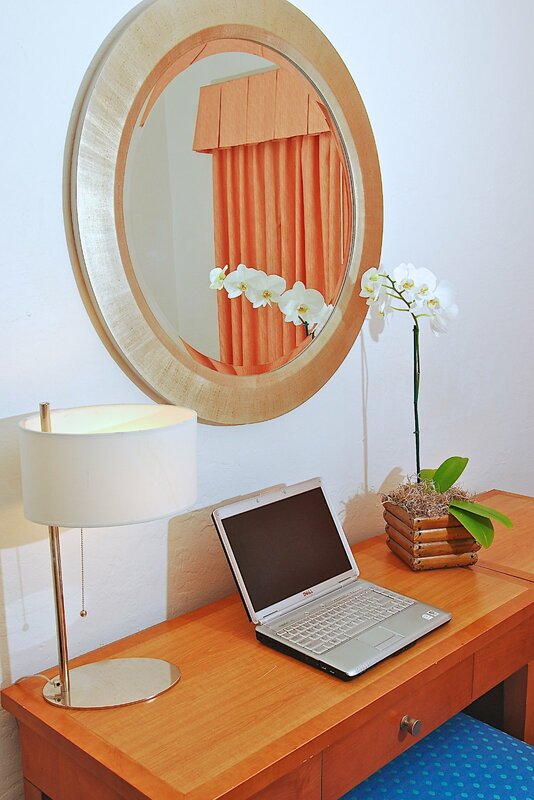 Enjoy the colorful orchids and clean, radiant design of your room. 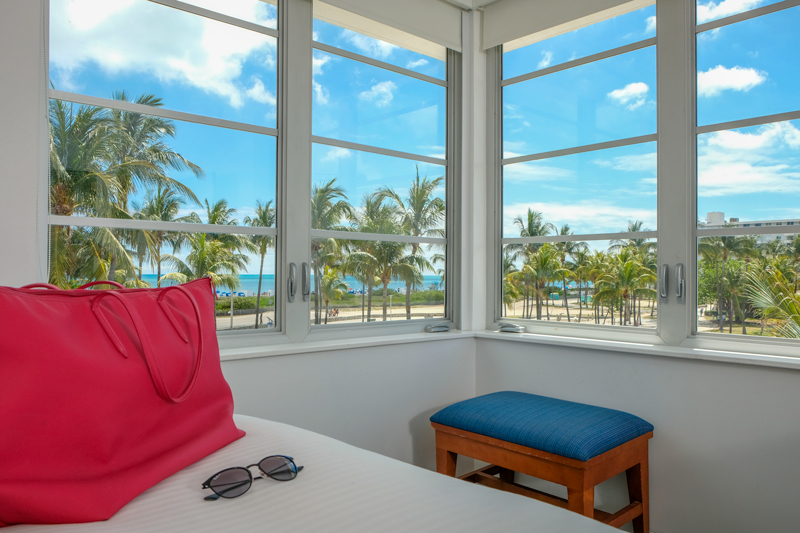 But it gets even better when you open your large windows to let in the ocean breeze. 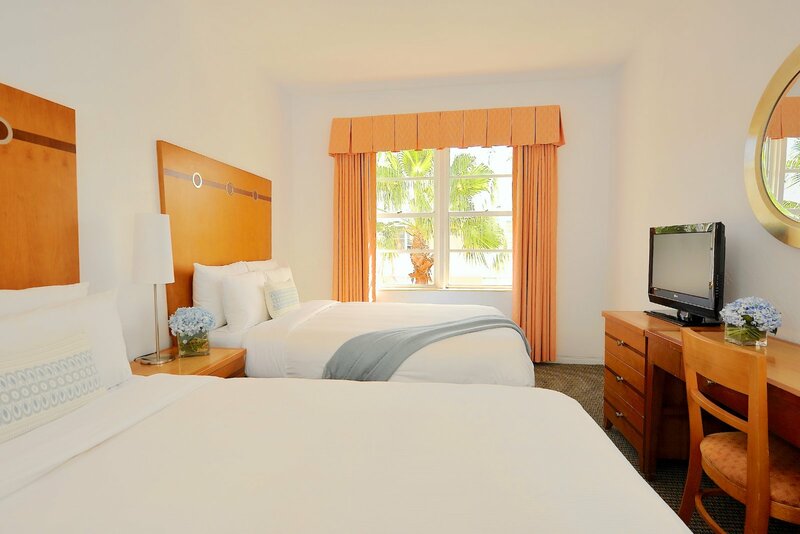 The bright ambiance, plush high thread-count linens, and other modern comforts welcome you back each day. 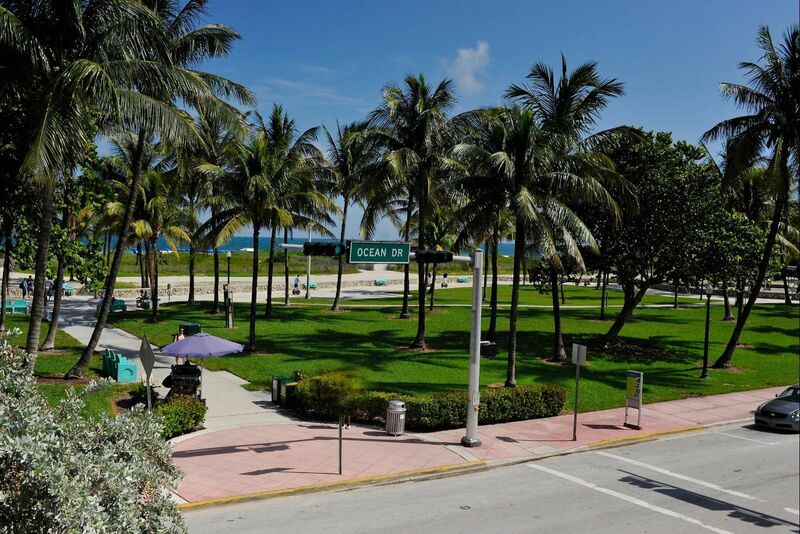 Wake up each morning and enjoy our daily breakfast al fresco. 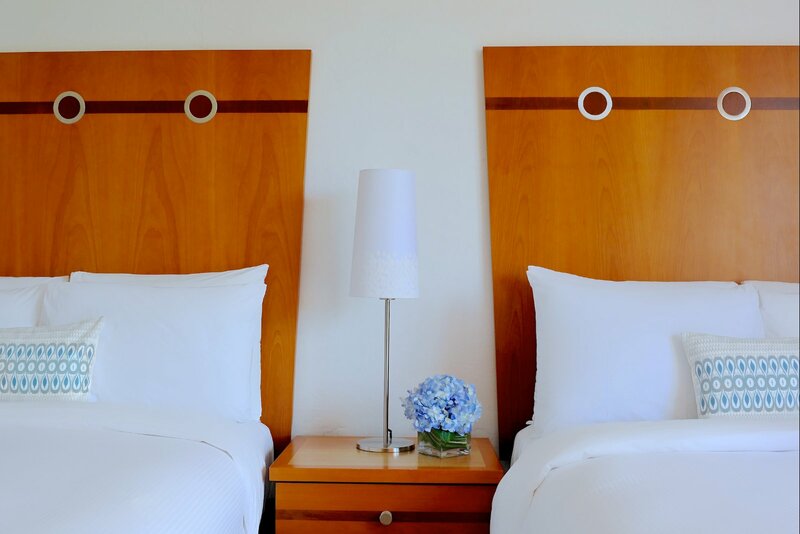 With one queen bed or two full-size beds, the Classic Rooms feature plush amenities such as complimentary Wi-Fi, daily breakfast and soft waffle-weave bathrobe. 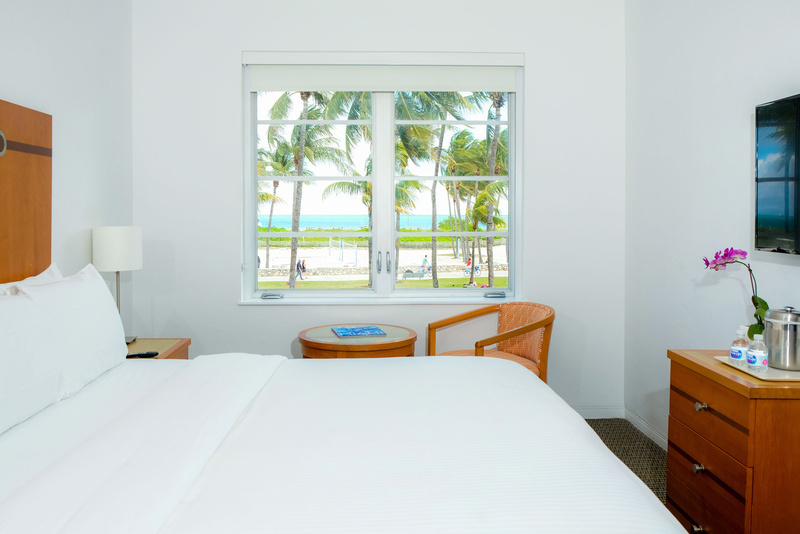 These spacious rooms — available with one queen bed or two full-size beds — feature partial views of iconic sights such as the beach, boardwalk, and Ocean Drive. 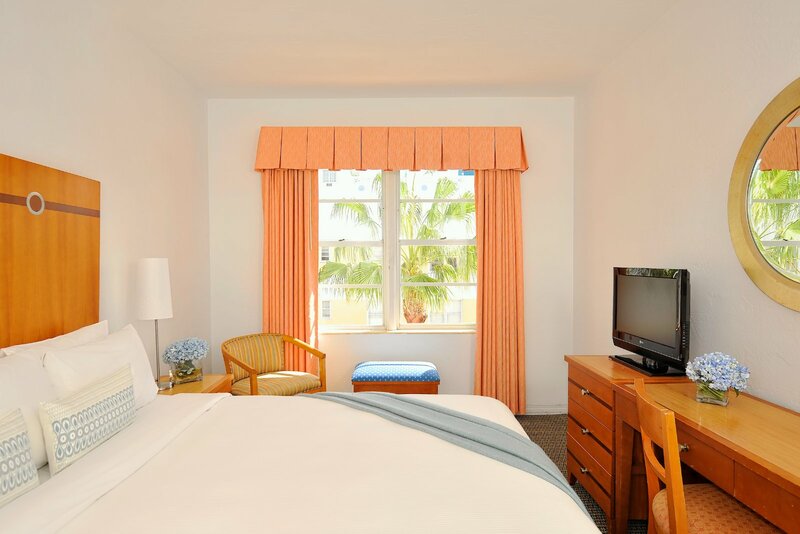 Enjoy a full view of the beach, boardwalk, and Ocean Drive in our Ocean Front Rooms, available with one queen bed or two full-size beds. 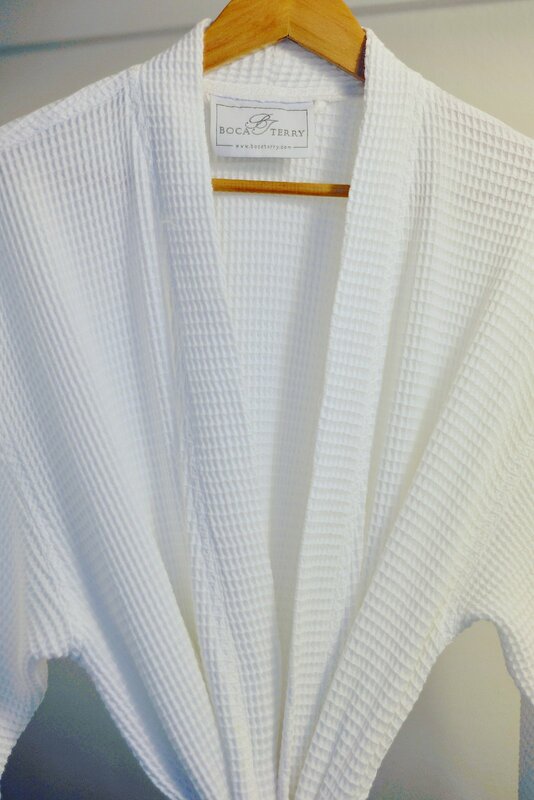 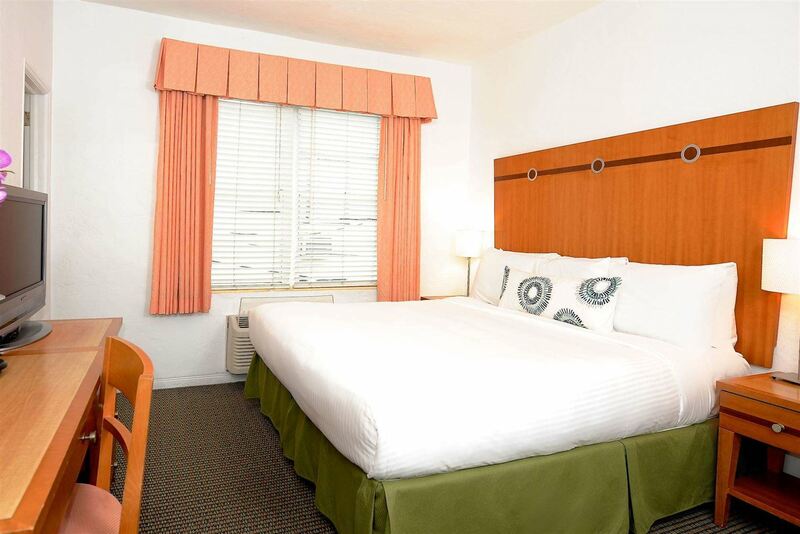 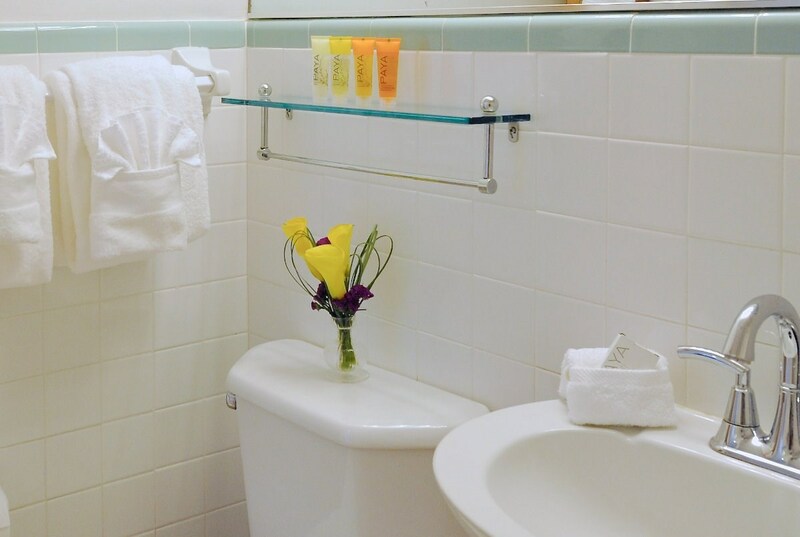 One queen bed, plush amenities such as complimentary Wi-Fi, flat screen TVs, and soft waffle-weave bathrobes. 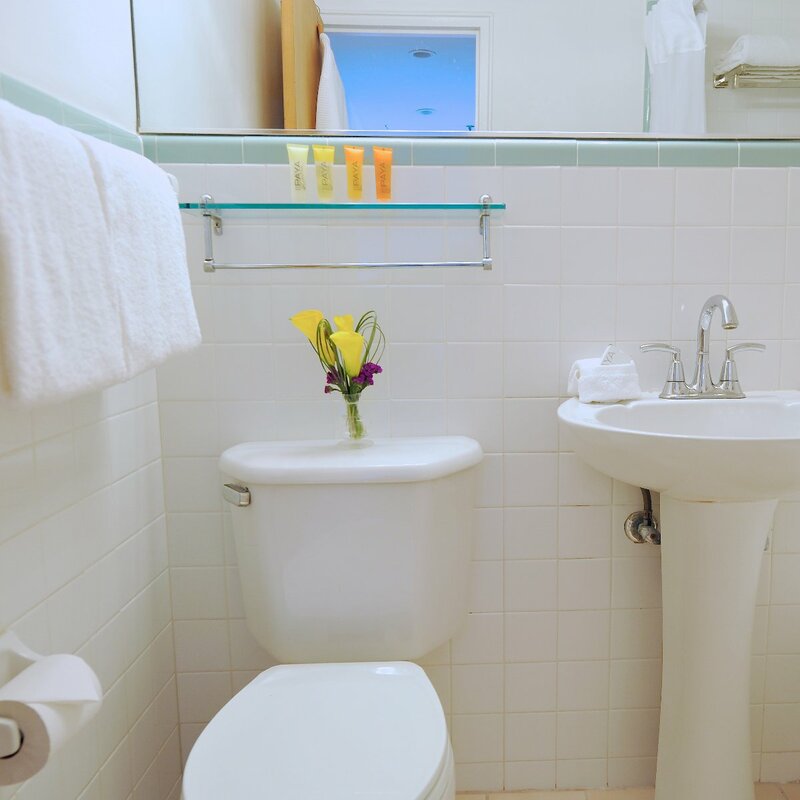 Spacious room with Roll-in shower w/ grab bars and handheld shower head.